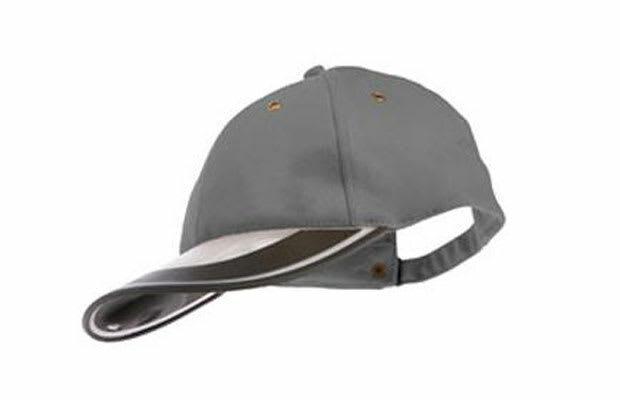 If you like wearing caps, this is the most environmentally friendly cap you can find. The visor acts as a solar panel charging all day as you wear it. Then, when it gets dark out, the visor has two lights that can be activated with the push of a button and last for up to five hours.